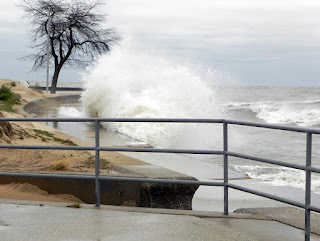 For an upcoming grant proposal, I am interested in partnering with a local community in the southern Lake Michigan region (Illinois or Indiana) to help the community become more resilient to weather or coastal hazards. 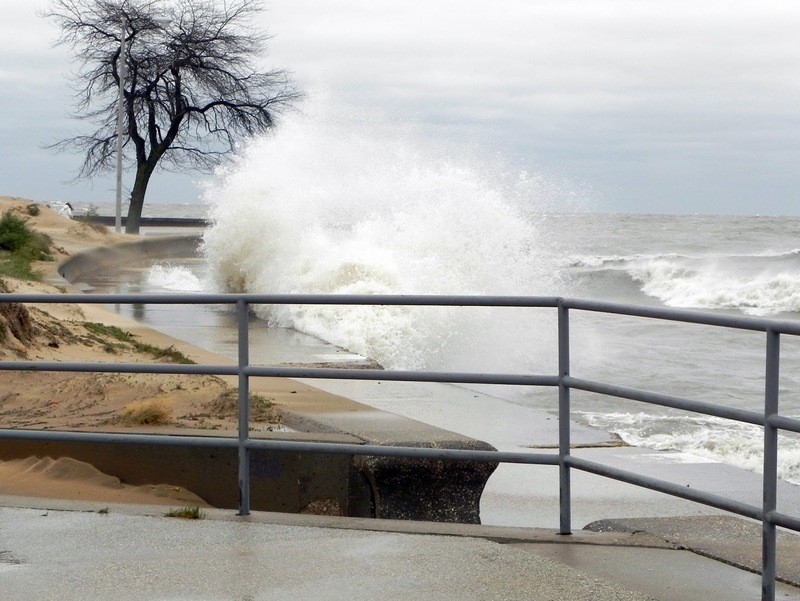 The Great Lakes Coastal Resilience Planning Guide shares eight case studies of communities in the Great Lakes region and their approach to enhance resilience to various hazards and planning for the future. These case studies could serve as an inspiration for possible ideas for this proposal, but do not encompass all possible project ideas. In fact, this proposal is looking to expand the number of case studies presented on this website. If you would like to discuss the opportunity for your community to partner on this proposal, please email me at mollyw@illinois.edu. The partnering community would (ideally) provide a letter of support for the project. Please feel free to forward this to other communities you think may be interested as well. This proposal is due very soon, so please reach out to me as soon as possible – preferably by July 2nd.